It’s a full weekend of classic automotive fun at The Amelia Island Concours, scheduled for March 10-13, 2016. Thursday begins with the RM Auction Preview, and the Guardians of Porsche Wine Makers Dinner at 6:30 in the Talbot Ballroom. Friday, you can join the Porsche Driving Experience at the Fernindina Airport, or catch the Reliable Carriers Eight Flags Driving Tour, which features many of Sunday’s Concours vehicles. 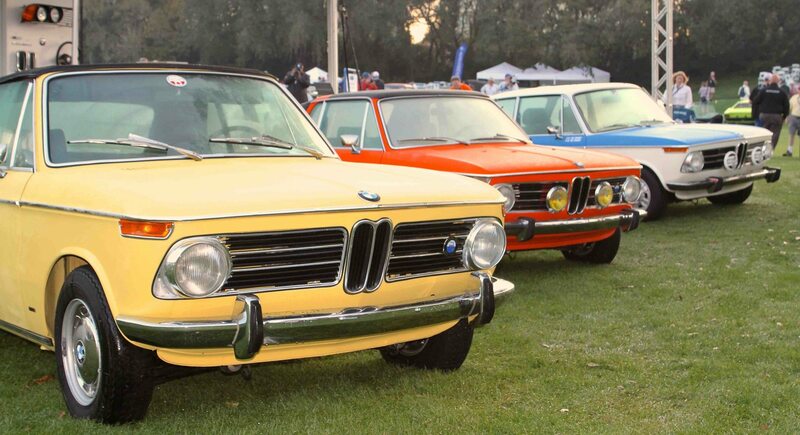 Don’t miss the duPont Registry’s Aeroport Reception at 7:00, and the RM Reception that evening as well. Saturday morning features the Heacock Classic Cars and Coffee event, scheduled from 9AM – 1PM, with over 350 classics on display. At 11:00 AM, the RM Auction begins, and be sure to get tickets for the Mercedes-Benz Gala Dinner, this year honoring Special Guest Hans-Joachim Stuck. 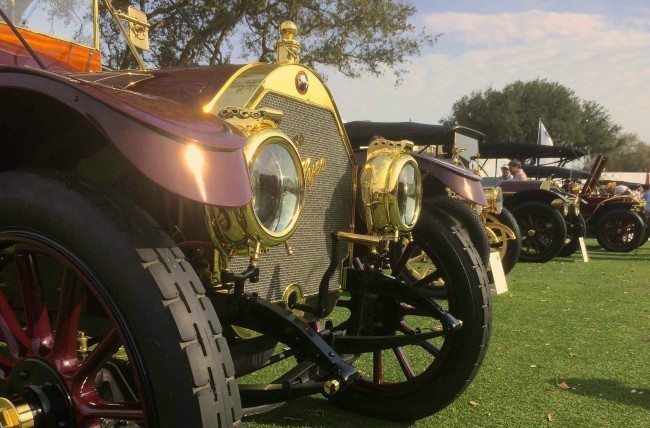 Sunday’s Amelia Island Concours d’Elegance begins at 9:30 AM, with the Opening ceremonies at 11:00AM, and the Awards Ceremony beginning soon after. 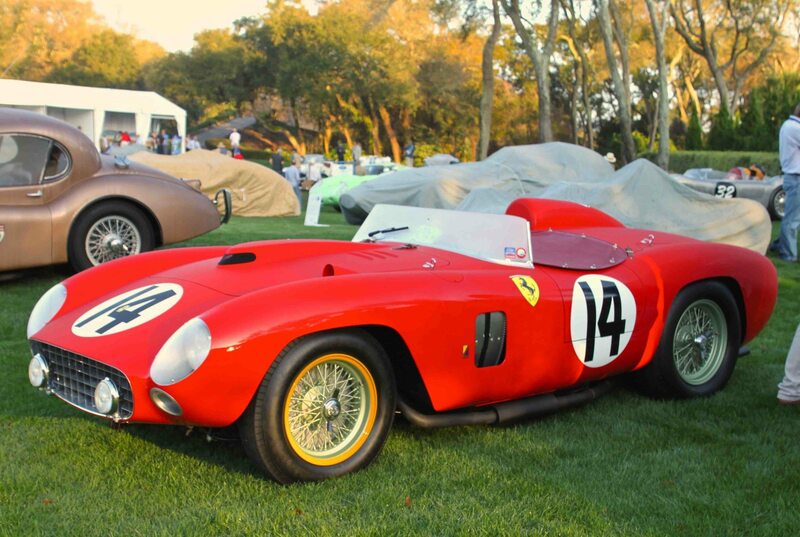 Visit www.ameliaconcours.org for complete information.